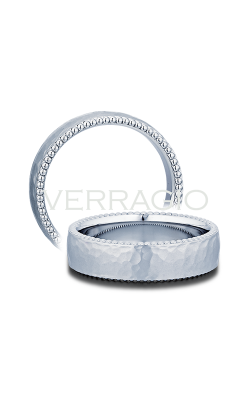 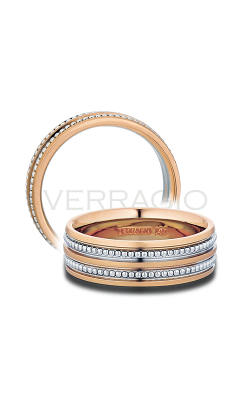 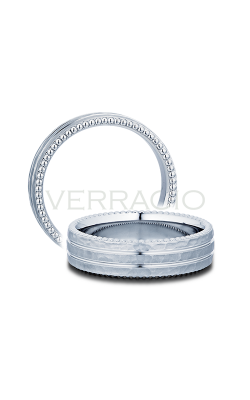 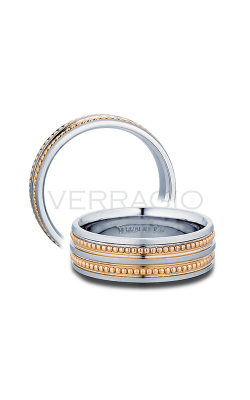 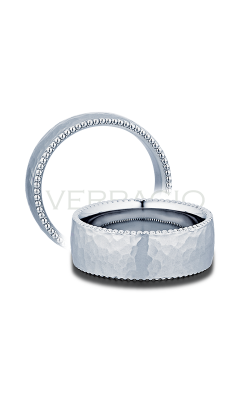 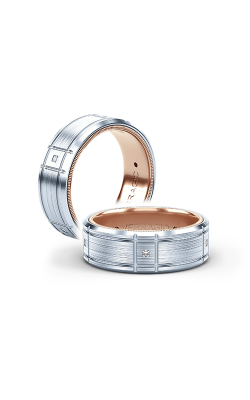 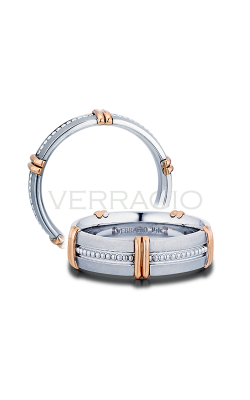 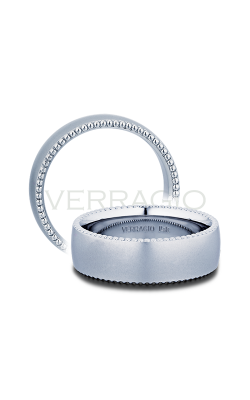 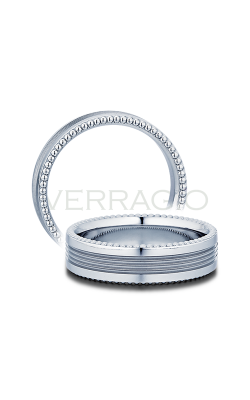 Traditionally, men's wedding bands were made to be plain and unadorned, meant to be seen buy not heard. 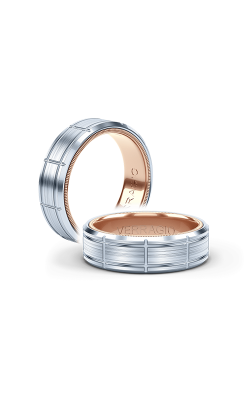 Luckily for the modern groom, today's men's wedding bands are every bit as stylish, fashionable, and sophisticated as their women's counterparts. 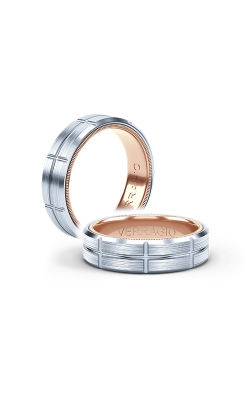 From innovative designers such as Jeff Cooper, Verragio, and Kirk Kara, come men's wedding bands that are available in models that range from understated and confident, to pieces that are distinct, significant, and unmistakably contemporary. Honored to be an authorized retailer of these designers and more, Miro Jewelers is thrilled to bring their customers one of the largest inventories of top-quality, men's wedding bands available today. 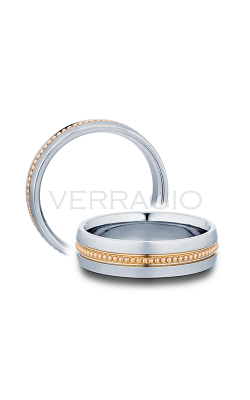 With over 50 years of fine jewelry experience, Miro Jewelers is proud to be the premiere source for 100% authentic men's wedding bands in the greater Denver, Colorado, area. The friendly and skilled staff at Miro Jewelers is uniquely prepared to help their customers find the perfect wedding band for each and every groom-to-be. 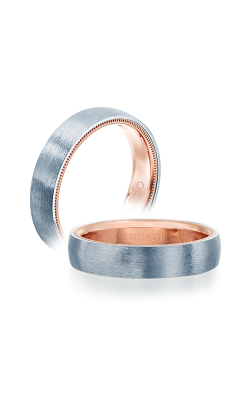 Popular collections of men's wedding bands available at Miro Jewelers include; uniquely designed models of the Forge, Design, Diamond, and Classic collections by Benchmark, the bands that comprise the Carved, Rope, and Traditional collections from CrownRing, and the one-of-a-kind bands of Lashbrook that feature models made with Hardwood, Tungsten, Cobalt, Titanium, Zirconium, as well as Damascus Steel. In addition to these wonderful men's wedding band collections, the experienced staff at Miro Jewelers proudly carries wonderful pieces from Verragio, Danhov, Jeff Cooper, Kirk Kara, and the California-made rings of Michael M.
Why Buy at Miro Jewelers? 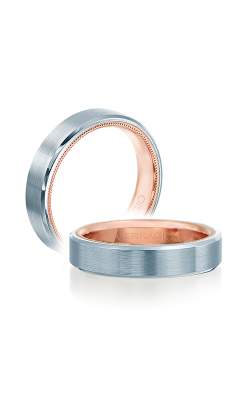 Located in the Cherry Creek Shopping Center, Miro Jewelers has been supplying their Denver, Colorado, customers with designer engagement rings, wedding bands, timepieces, as well as fine fashion jewelry including, earrings, pendant necklaces, bracelets, and fashion rings for over 50 years. 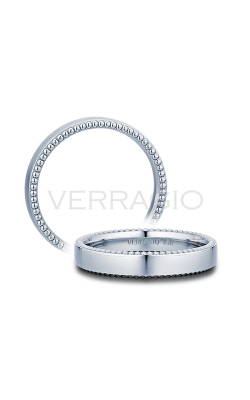 Committed to bringing their customers nothing but the absolute best, Miro Jewelers is honored to carry one of the largest selections of GIA-certified loose diamonds in the area, and is happy to extend to their Westminster, Arvada, Lakewood, Littleton, and greater Denver area customers comprehensive jewelry repairs, custom jewelry design services, as well as sensible financing and exchange plans.